GENERAL SANTOS CITY, Philippines – Philippine boxing hero-turned-congressman Manny Pacquiao had 3 more relatives elected to public office after Monday’s village polls. The Commission on Elections said on Tuesday, October 29, that two of the boxing superstar's brothers, along with a sister-in-law, won village seats in their home city of General Santos in South Cotabato. A representative for the star downplayed suggestions Pacquiao was creating his own "political dynasty." Rappler learned that his brother Rogelio Pacquiao was re-elected as barangay chairman of Barangay Apopong. He is not new to barangay politics. He ran for congressman of South Cotabato in May 2013 but lost. Another brother, Bobby Pacquiao was elected kagawad (councilor) in another barangay, while Bobby's wife, Lorelei, was re-elected as barangay chairperson. Although villages are the smallest government units, seats are hotly contested and considered the first step in building a crucial grass-roots network for politicians aspiring to higher office. 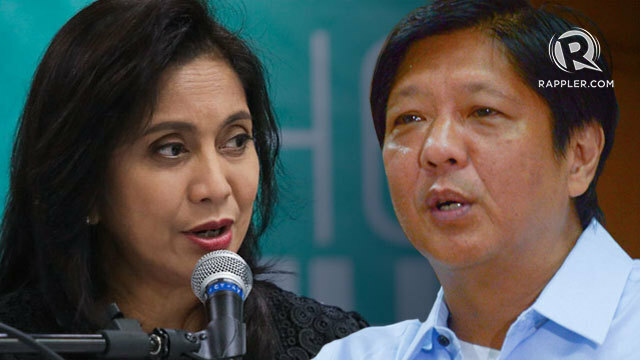 It is common practice among Filipino politicians to have their relatives also run for office to put a "dynasty" in place in the hope of expanding their influence and keeping them in power. The 34-year-old Manny Pacquiao, who recently expressed hopes of becoming president, has used the fame and riches generated from his boxing to launch a successful political career. Pacquiao won a seat representing the impoverished southern province of Sarangani in 2010, and was re-elected unopposed in May. 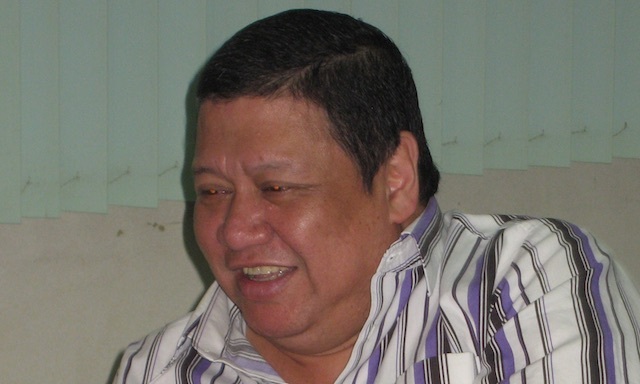 His wife Jinkee was elected vice governor of Sarangani, also in May. The boxing hero's chief of staff, Franklin Gacal, denied that Pacquiao was trying to install his own political dynasty. "Barangay elections are non-partisan [and are] premised on bayanihan spirit, a Filipino custom of helping one another in your community," he said in a statement. 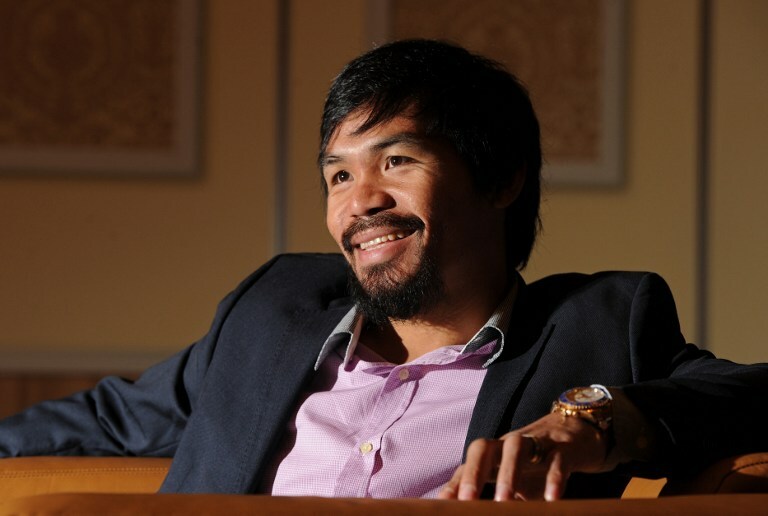 Manny Pacquiao was widely criticized after he said in July that he hoped to run for president. Critics said he appeared ignorant of the law which sets 40 the minimum age for a presidential candidate, making Pacquiao too young for the next elections in 2016. Political analysts also said his skimpy record as a lawmaker did not improve his chances for the presidency. The boxer later clarified that he was aware of the minimum age limit and had no plans to run for the presidency in 2016. Detractors have also said that Pacquiao's political ambitions have distracted him from boxing, leading to consecutive defeats to Mexican rival Juan Manuel Marquez last December and American Timothy Bradley in June.